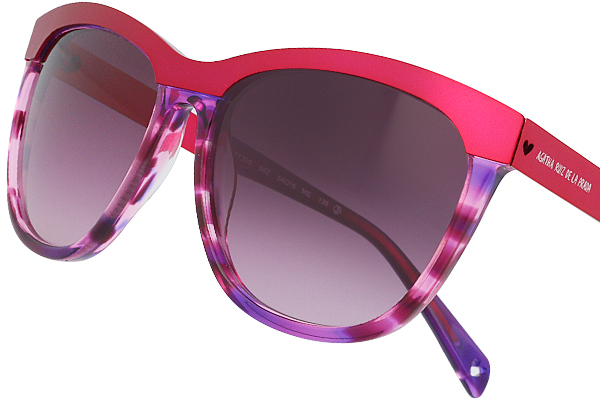 This season Agatha Ruiz de la Prada presents her frames collection, a mix of materials, colours and prints in trendy shapes frames. All them at the service of the confort and practicality. A collection composed by metal frames, acetates frames and a mix of both. Esaly you can appreciate the cared details in every frame part in elegant and unique way. laminated in metal, acetates fronts frames mixed with metal temples, exclusives havanas tips and metal details are some of them. 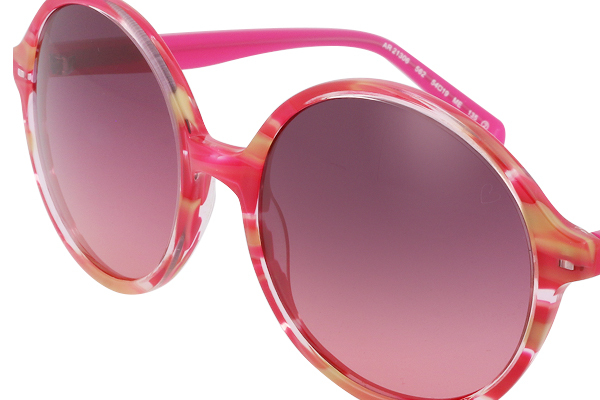 Regarding to the front frames we can find the classic Cat eye shape and the seventies inspiration. Check out our Best Sellers selection. You can see these frames in other colors and many other models contacting our Sales Team or through the e-mail adress info@optim.vision. Feel the light with our exclusive havanas with sinuous shapes full of brightness and color. The gradients made by different colours result in a unique palette when they blend with the acetate’s transparency to produce unique effects. These havanas are unique and can only be found in this collection. 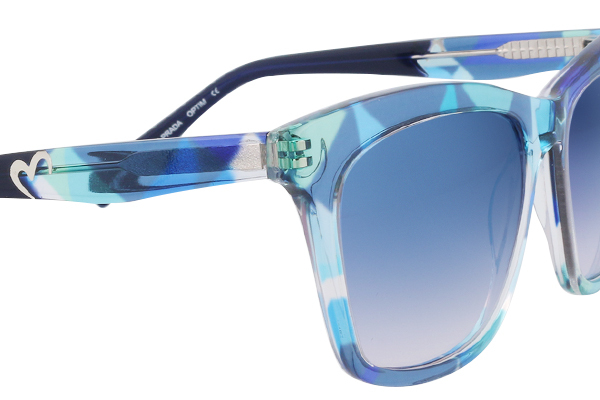 Other unique materials included in this collection are the acetates with exclusive prints. 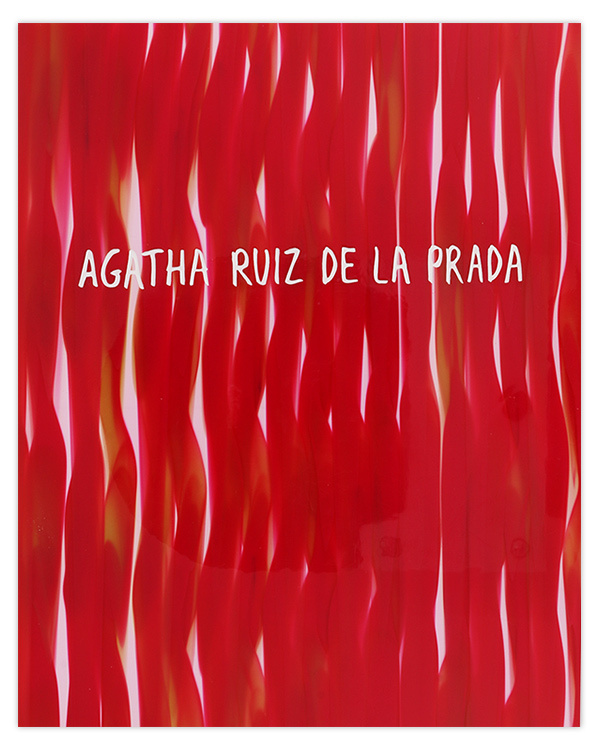 Created by the Agatha Ruiz de la Prada’s studio, they are a must. 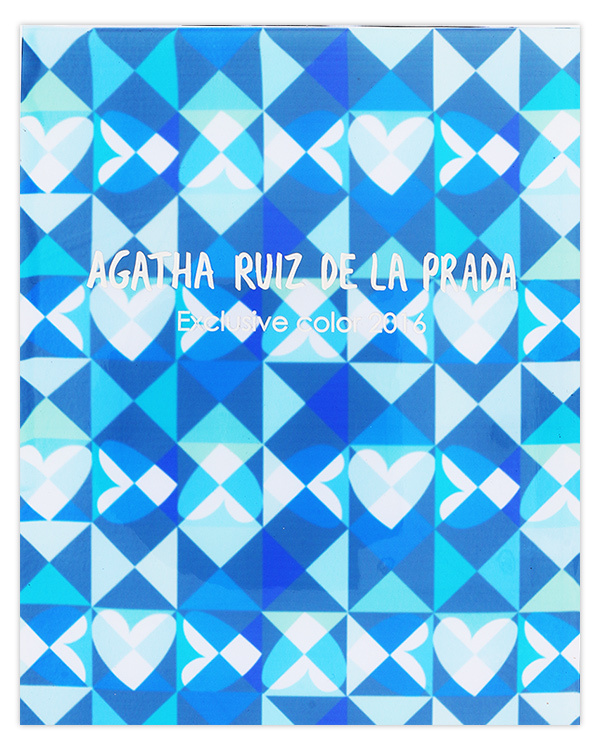 Some of these acetates feature the iconic Agatha Ruiz de la Prada’s heart in different color applications. You can find them in crystal and opaque combinations, which create sinuous contrasts and transparency effects when combined with the skin. These acetates are unique and can only be found in this collection.